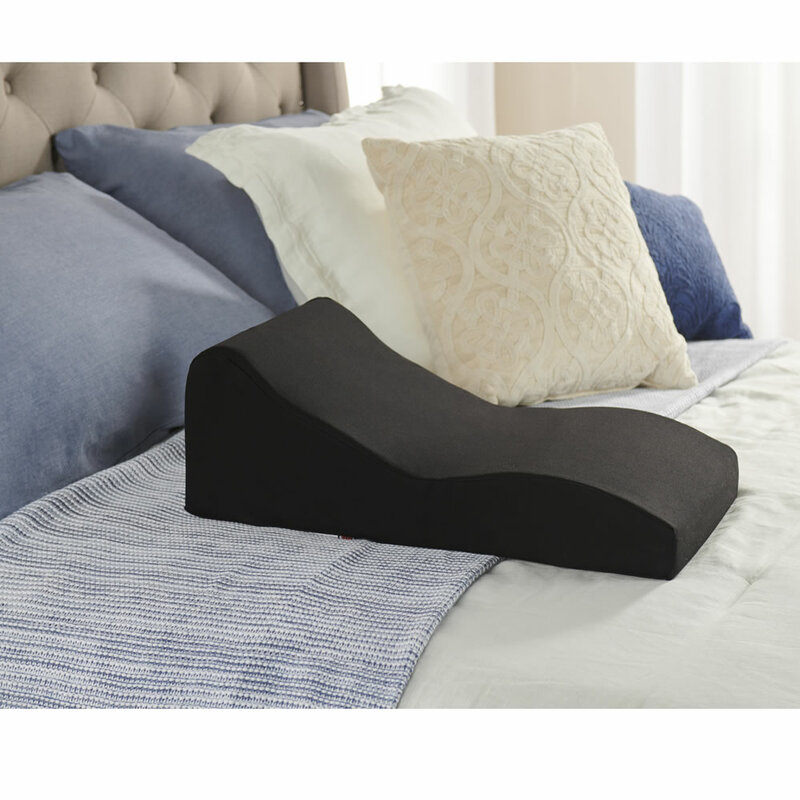 This is the ergonomic traction cushion that eases tension headaches and neck pain by restoring the natural curve of the spine. 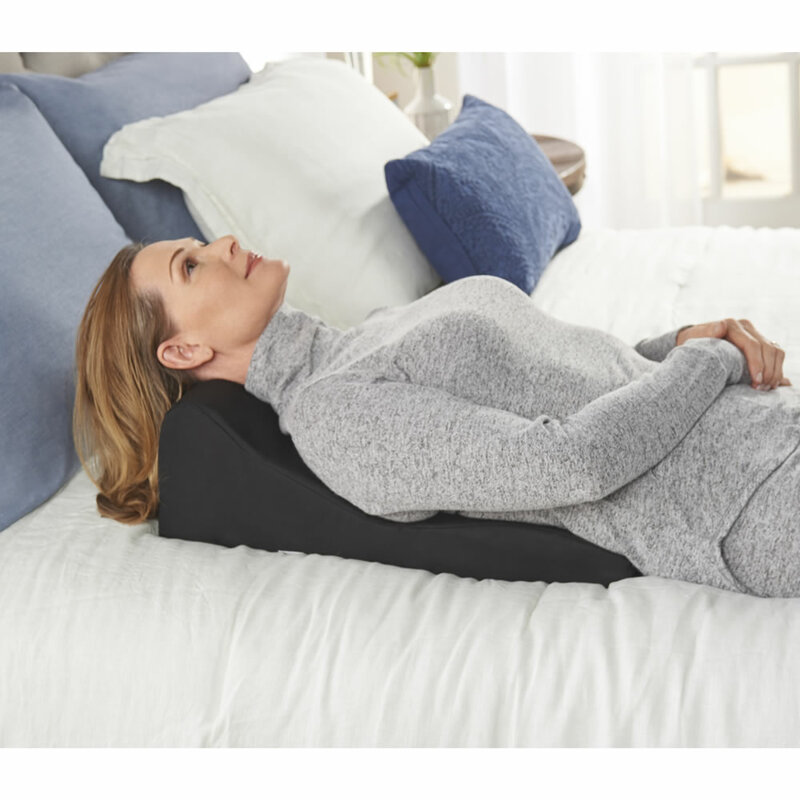 The weight of the head encourages the shoulders to relax, gently stretching the upper chest and anterior neck muscles to alleviate pressure along the spinal column. 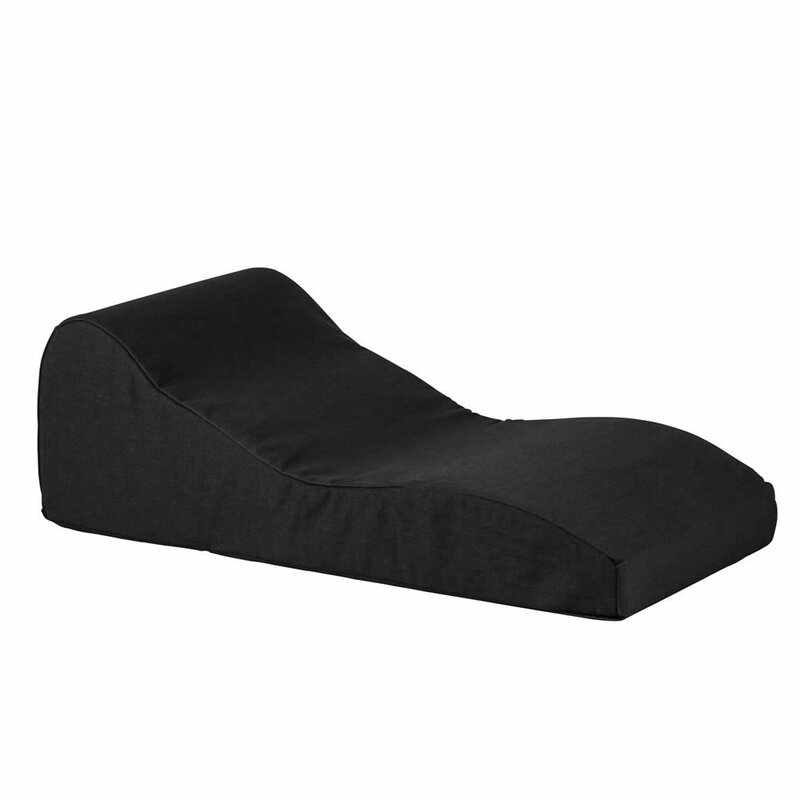 Made of high-quality, precision-cut foam with a durable poly/cotton cover. Black. 20 1/2" L x 11" H x 6 3/4" D.
The Headache And Neck Pain Relieving Cushion comes with The Hammacher Schlemmer Lifetime Guarantee. Items that we sell are guaranteed for their normal life under standard non-commercial use.